New Year, New Job. 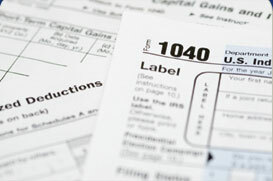 5 Tax Tips or Job Changers. Is it worth filing an amended tax return? Have adult children? Take steps to avoid medical access denial. What's Due on April 18? Traveling for Business? Lock in Your Deductions.